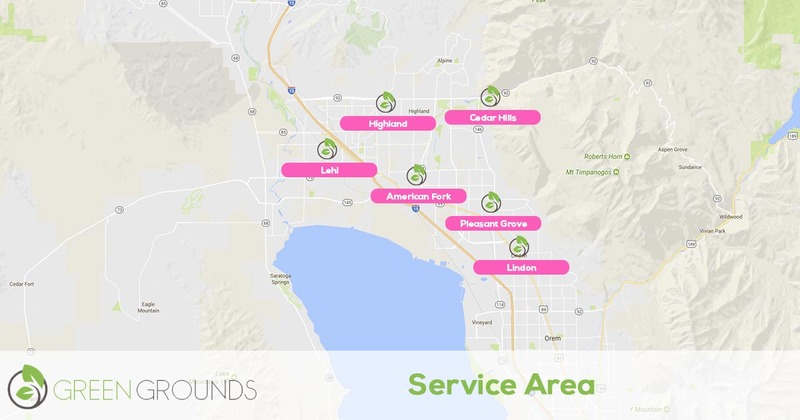 If you're looking for affordable and comprehensive lawn care services in the Lehi, American Fork, Highland, Pleasant Grove, & Cedar Hills Utah area, Green Grounds Yard Care has just what you need. Our highly trained licensed technicians and exceptional customer service has made us the community's best lawn care service. Whether you are in need of lawn fertilization and weed control or just need to have your lawn mowed each week, we'll send one of our courteous technicians to your home to take care of the situation. Our customer service team is available Monday through Saturday from 8AM to 9PM to schedule services or to provide free quotes. When you're ready, just dial our number and we'll be ready to help. Our company has been serving this area since 2005. 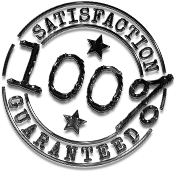 We use the industry leading field service technology to put ourselves a cut above the competition. Why Choose To Hire Us? By choosing Green Grounds Yard Care, you're putting your home's lawn in capable hands. Our lawn care technicians are not only well-trained, but they are courteous as well. We want you to feel confident that the person you're inviting to your property is trustworthy. Showing respect for our customers and their property is our top priority. If you require reputable lawn care or landscaping services in our service area, give us a call today at 801-900-3808. We're available Monday through Saturday from 8AM to 9PM to answer your calls and to answer any questions you might have.